Joya Odor Eliminator spray (100ml). The perfect solution to remove any unwanted odors from sport clothing and equipment. Keep your gloves, shinguards, focus pads, shoes, etc. fresh with this spray. The Jerrycan Joya Cleaner and Odor Eliminator is perfect for cleaning large surfaces such as puzzle mats in gyms. The jerrycan contains 5 liters of the cleaner. 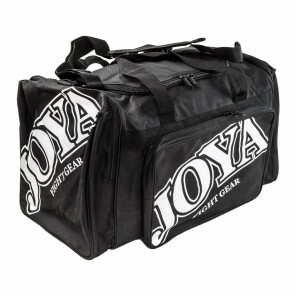 Clean your equipment after use by mixing a small amount of Joya cleaner with water. Give the cleaned surface or product time to ventilate. Oxygen helps the process of eliminating any smells. Read the label before use and keep out of reach of children. When collecting medical advice keep the packaging or the label on hand. The product contains isoeugenol and may cause an allergic reaction. Ingredient declaration according to regulations 648/2004 / ec regarding detergents less than 5%: Amidating surfactants, BENZYL SALYCYLATE, LINALOOL, CITRONELLOL, COUMARIN, BUTYLPHENYL METHYLPROPIONAL, ISOEENENOL, AQUA, ISOPROPYL ALCOHOL, COCOBETAINE, PERFUME, ISOTRIDECANOL, ETHOXYLATED, GERANIOL. This duffel bag from the Joya ladies collection fits perfectly with your Tropical outfit. 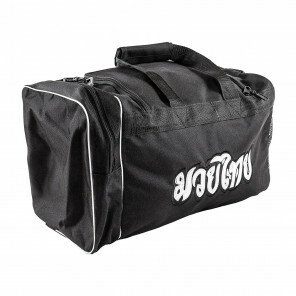 The sports bag offers enough space for your kickboxing clothing, gloves, shin guards and more. 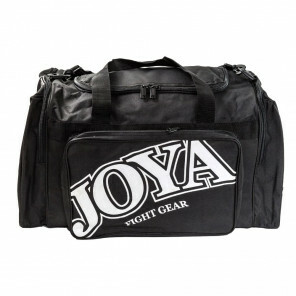 It has several storage compartments so you can take everything sorted out with you and walk in style into the gym. Also available in Skulls print and Leopard print. This duffelbag from the Joya ladies collection fits perfectly with your Skulls outfit. 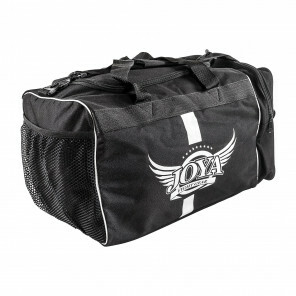 The sports bag offers enough space for your kickboxing clothing, gloves, shin guards and more. 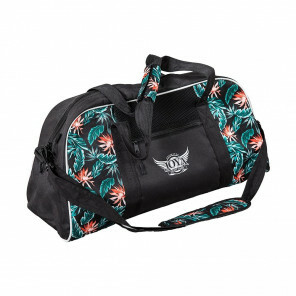 It has several storage compartments so you can take everything sorted out with you and walk in style into the gym. Also available in Leopard print and Tropical print.